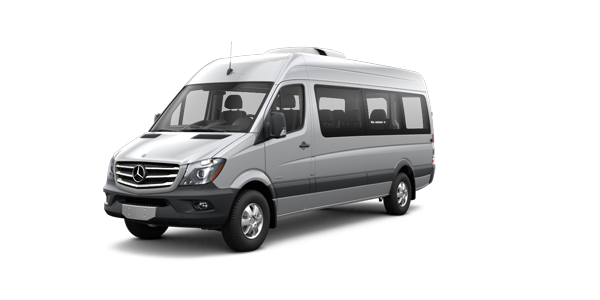 During a political campaign, the busiest people are those candidates, their campaign staff members, and the staff of rent a van companies. Surely, you will also be wondering about that and the connection between these rental companies in a political campaign. 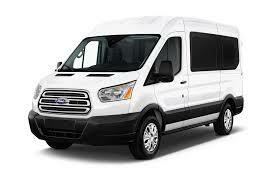 The connection is simple, rent a van services are being utilized for political campaigns. And during these times, lots of candidates are utilizing this service to help them transport their staffs in different areas in order to do campaign and also in transporting and delivering supplies and equipment. 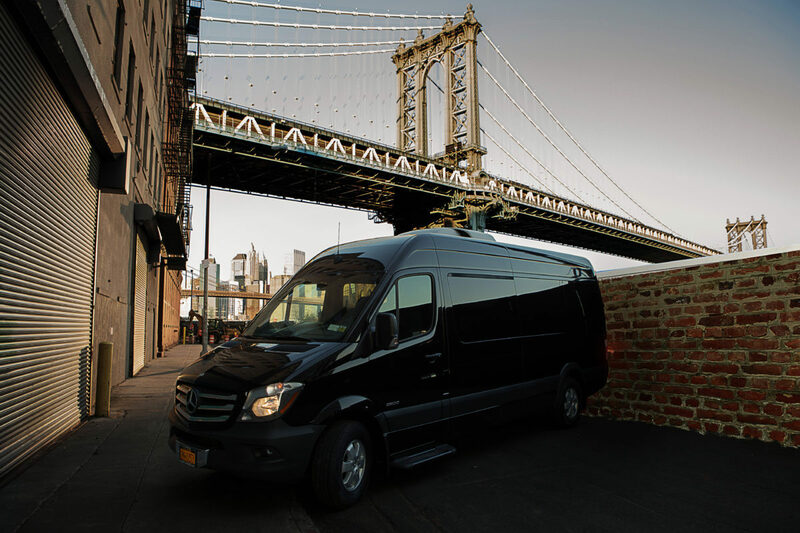 Van rentals are typically utilized because of the benefits that candidates can gain from and also because of the features that it has. 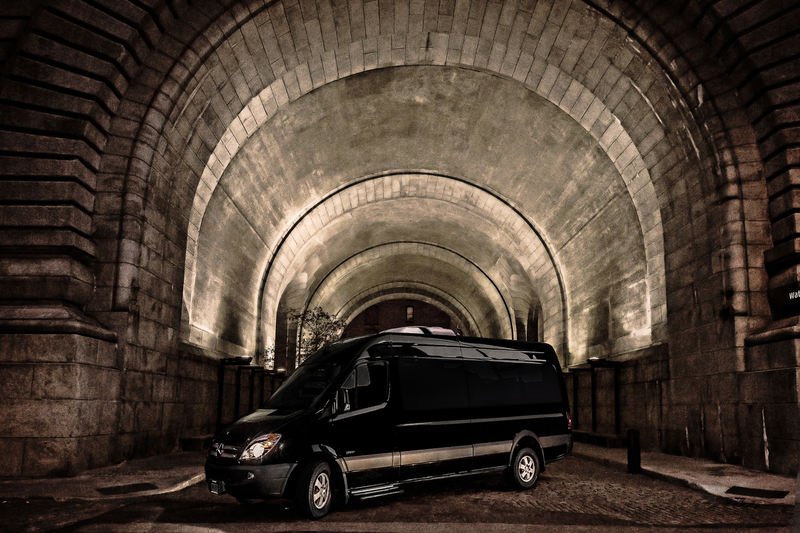 These features include comfort, space, and reliability. These are just some of the things that are needed by campaigners in order to fulfill their task and responsibility. Once the staff members entered the van after a tiring campaigning area in a particular are, they will automatically feel comfortable enabling them to rest while going to their next destination. Space is also an important factor since when campaigning there will be lots of staffs which will need to be transported from one place to the next area every day until the campaigning period has ended. There are also times when aside from the staffs, supplies will also be delivered, thus needing more space. 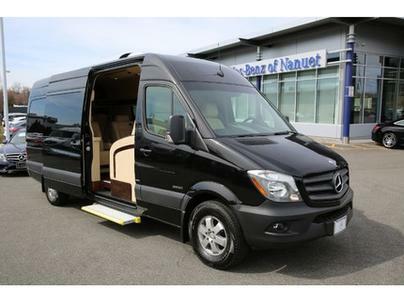 With van rentals, the staff will be able to have enough space to fit plus the fact that there will still be some space left for the supplies to be placed. Then, lastly, reliability, with this type of van, all your staff members will be able to do all their campaigning task all throughout the day even straight until the end of the campaign period without even worrying about the van getting damaged or not running.